Deliver consistent and measurable digital communications to your workforce and beyond. 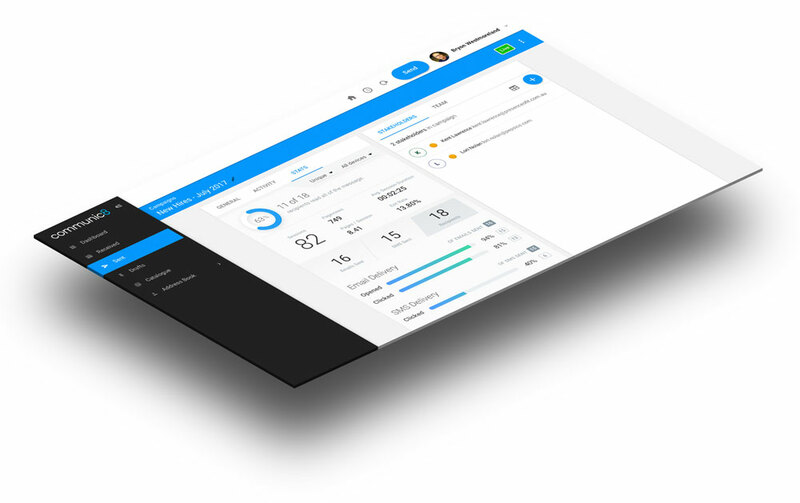 Communic8 is a complete employee experience platform targeting enterprise communication, organizational transformation, and workforce engagement. Every time you engage your audience using Communic8, it’s now an opportunity to analyse your communications’ effectiveness and impact so you can constantly review and refine your strategy. The Communic8 engagement strategy is straight-forward. 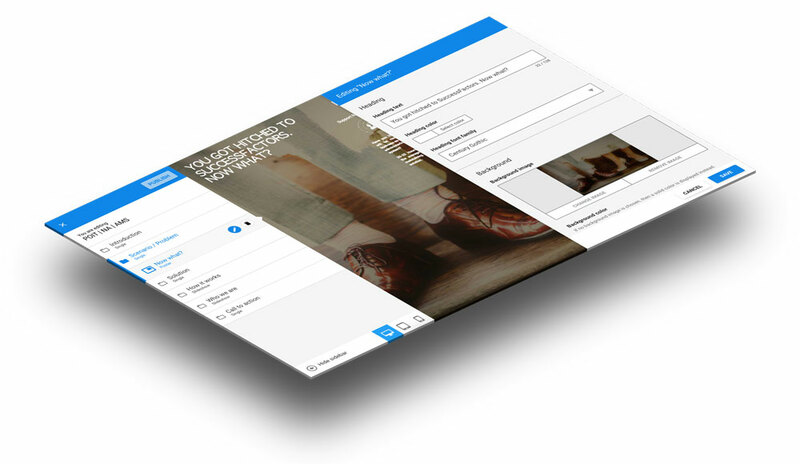 Create content using our pre-created templates, or create something new using our intuitive content editor; then send your communications out to segments of your audience, or everyone; measure your user engagement using our advanced analytics built right into the platform; adjust your communication if needed and repeat. Use our template library to craft your rich multi-media communications or use our simple editor to build your own using your branding and messaging style. Deep analytics provides the powerful evidence needed to continuously engage, refine and focus your communication strategy to meet your goals. Create email or SMS campaigns to target segments of your audience or organically grow your audience using social media channels. Instant engagement data provides real insight to gauge the reactions and engagement levels across your audience. Leveraging the best of modern web technologies, Communic8 is a complete engagement and communication platform. Communication campaigns can be sent to Target Groups, interactions and responses can be recorded, measured and tracked. Communic8 provides powerful analytical evidence to keep your communication strategy in sync with your real audience engagement and reactions. Realign and retarget your messaging to ensure success down to the individual. Our platform is the best of what the web has to offer. 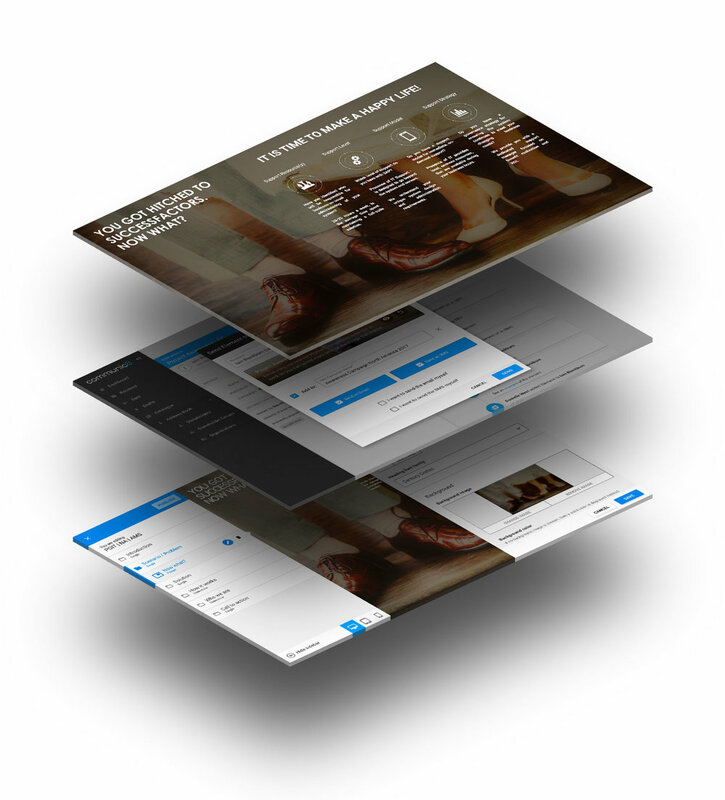 We provide out-of-the-box rich interactive multi-media templates, so you can craft your own styled and branded messages. Use video, audio, images, downloadables and stylised text. Your Communic8 messages leverage modern day web technologies and best-practices. You can be certain your communications will work perfectly on desktop, laptop, tablet, phone and devices we haven't even thought of yet. We provide real-time user data so you can quickly see trends across your target audience, or drill down into all the nitty gritty detail. 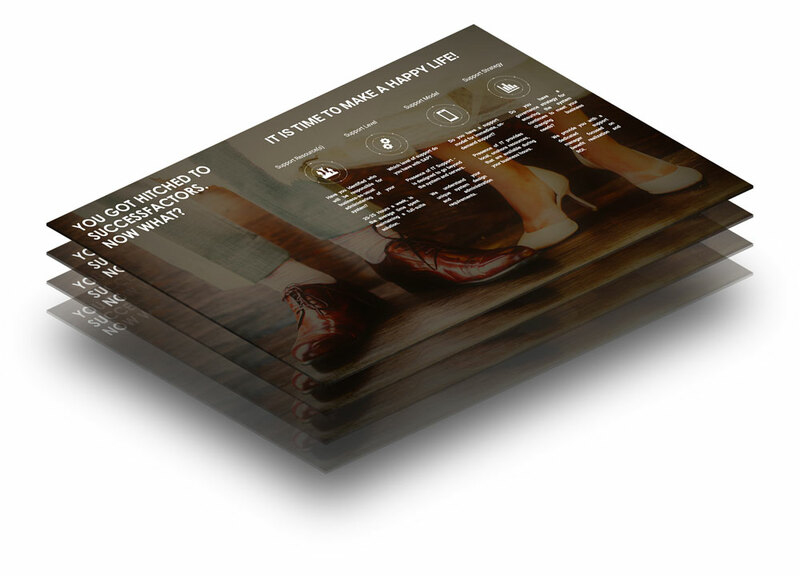 Our data tells a compelling story so you can communicate through data driven engagement. We had to change, we had to communicate differently with our staff and customers. We chose to redefine organizational communication by extending the limits of current mediums such as email, SMS, documents, and video, by integrating with the best of what the modern web has to offer. Every communication message, or social post you send or receive on the Communic8 platform runs through a personalized end user website, generated dynamically for that one person. Communic8 is a communication platform that enables transparent, continuous engagement across a target group, segmentations of groups, or even targeted communication down to the individual. The platform provides true communication transparency, providing continuous communication feedback loops and the ability to track and measure engagement within and across targeted groups and individuals. The platform can also reach, grow and measure an organic untapped public audience through social media channels.